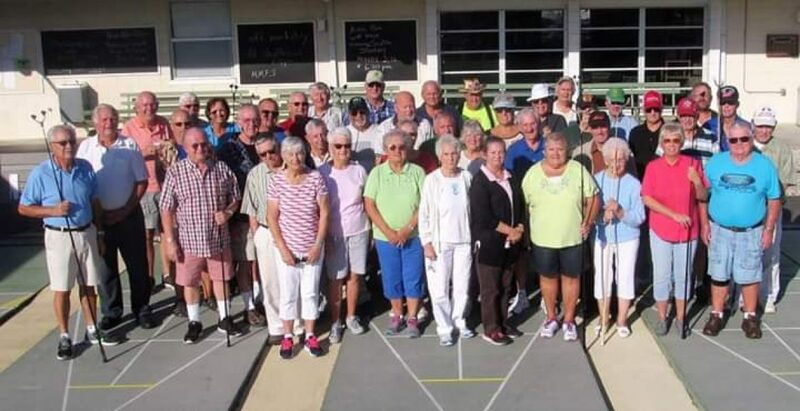 Sebring Recreation Club Hosted A Amateur And Pro Mingles / Singles Shuffleboard Tournament On January 22, 2019. We Had A Great Turn Out With 28 Amateurs And 33 Pros Present. We Would Like To Thank All The Shufflers Who Participated In This Wonderful Event. It Was Indeed A Fun Filled Day! We Would Also Like To Thank Rosemary Comeau, Harold Comeau, And Cathy Renwick For All The Hard Work They Did To Help Make This Tournament A Success. Amateur Photo Winners Are Below First, Then Pros Will Follow. Winners Will Read From Right To Left. Previous postFSA Tournament A14 Hosted by Avon Park Shuffleboard Club. Very nice coverage Gloria!! Thank you for all the time you put into this so the ones who couldn’t be there don’t miss a thing!! Thank you very much and glad you enjoyed your day.